Since humans looked up at the stars and wondered what there was up there, they’ve been trying to make their own wings or build machines to take them there. The last century has seen some incredible innovations in aviation technology, whether they be for exploration, transportation, or battle. Of the 32 SR-71 Blackbirds that were built, only 20 remain. The 12 that were destroyed weren’t gunned down by enemy forces, but were destroyed by mistake. Of the 12 downed birds, many of them were due to ‘inflight emergencies’, such as: disintegrating at high speeds, pilots misreading information in the plane, and loss of control altogether. This reconnaissance aircraft, capable of reaching speeds of over 2000 mph (this is Mach 3 – three times the speed of sound! ), was developed and flown in the 1960s and 70s. 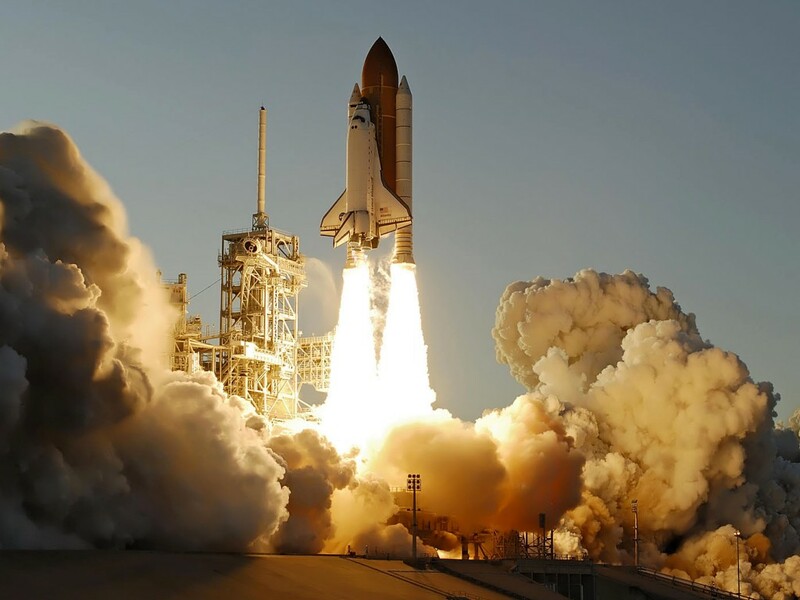 The record it holds for being the fastest manned aircraft to fly within our atmosphere is still unbroken. 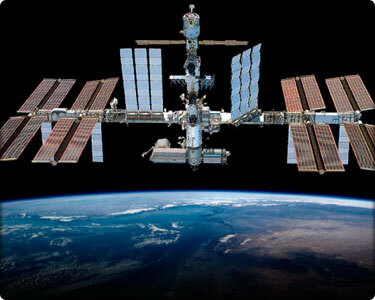 A truly no-borders effort, the International Space Station (ISS) is a cooperative effort between the United States, Russia, Canada and the European Space Agency. Serving as a maintenance point and possible launch pad for further exploratory missions, the ISS has been orbiting the Earth – from which it’s visible to the naked eye – since 1998. It was a long-standing and seemingly unobtainable dream of aviators to construct a flying machine that could act as either a plane or a helicopter. 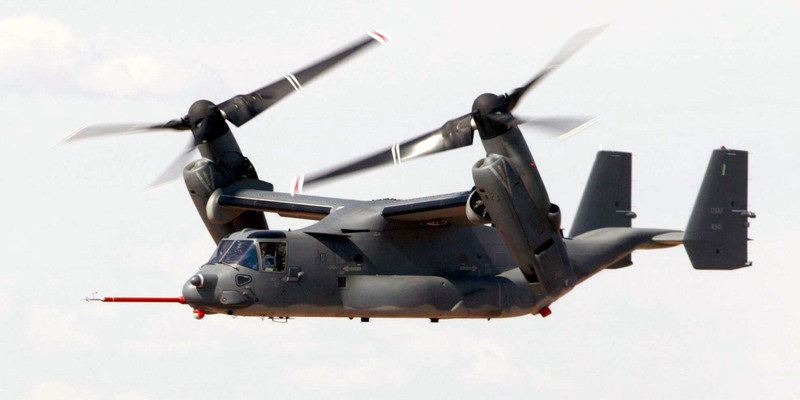 After many failures over years of testing, the V-22 Osprey finally saw the light of day. Two rotors are attached to its wings. These turn, acting as helicopter blades when horizontal and as propellers when vertical. The result is that this amazing flying machine can both hover and burst forward at incredible speed. Against a range of modern flying fancies, the Wright Flyer might not seem like much – but for its time, it was as important and revolutionary as the first flight into space was in the 1960s. This plane was inspired by toy gliders and box kites, and underwent testing in the Wright brothers’ own homemade wind tunnel. 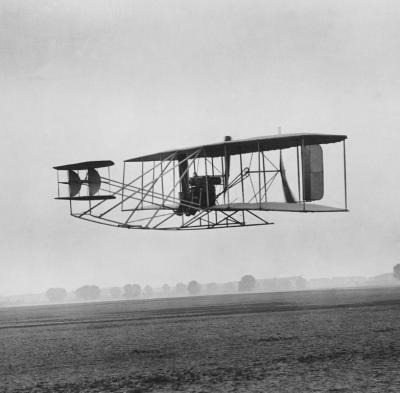 The Wright Flyer had its first successful manned flight for 12 seconds near Kitty Hawk in North Carolina, in 1903. Jeff usually writes about industrial engineering at www.hvdh-sa.co.za, but has a passion for all kinds of interesting machines.